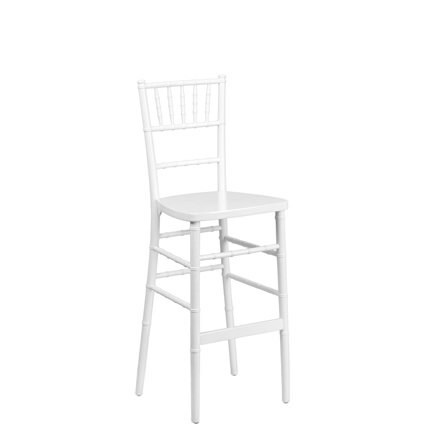 The Chiavari Barstool is a true statement piece. It provides a timeless look and pairs perfectly with our Hi Cocktail tables. Great to use during your cocktail hour.